David graduated from the University of Michigan with a double major in Political Science and International Studies. He went directly to law school where he has served as a student attorney at the Unemployment Insurance Clinic. 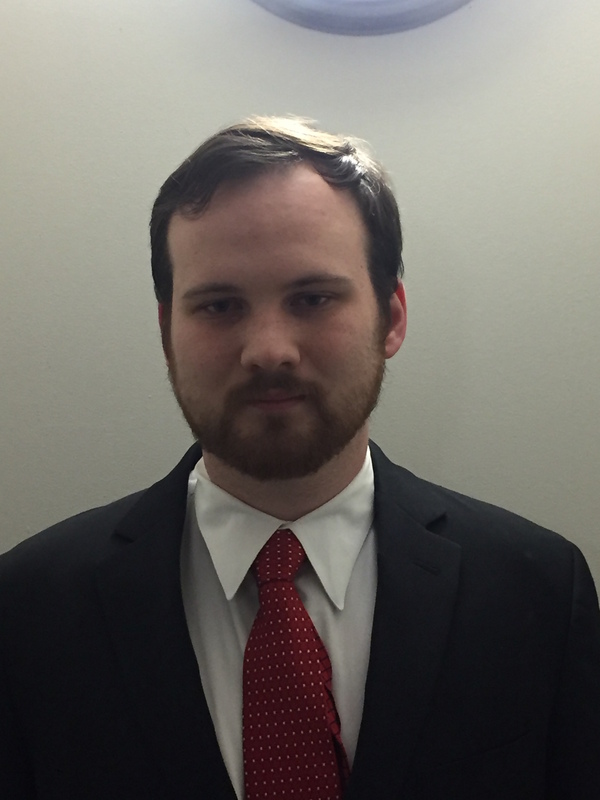 In his 1L year, he served as an intern to the Honorable Helene White of the United States Court of Appeals for the Sixth Court. 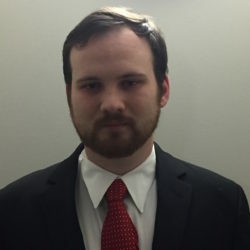 In his 2L year, he served as an extern to the United States Securities and Exchange Commission Division of Enforcement and an intern to the United States Department of Justice Antitrust Division.